A pioneering force in American outerwear since 1975, Penfield is known for quality, durability, function and style. The Hanlon Jacket ($140) is the perfect insulated, tough-as-nails and warm coat for the lingering cold weather. Best of all, right now it is an astounding 50% off on Huckberry. 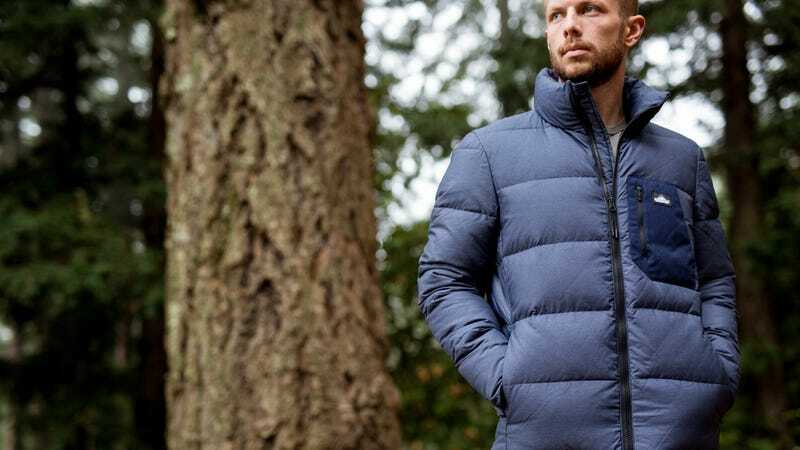 *Check out all of Huckberry’s Outerwear Clearance for more amazing deals. Stay warm in style and grab this jacket at 50% while you still can.